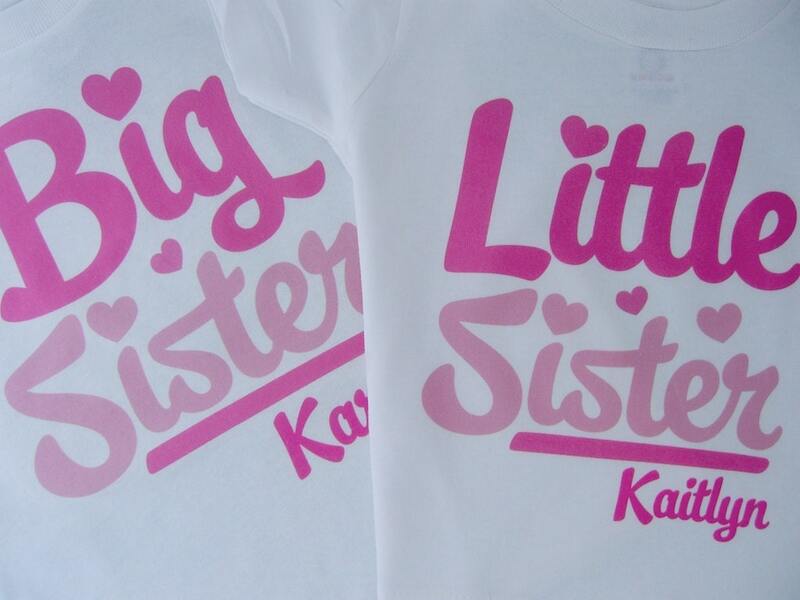 Cute Big Sister and Little Sister Shirt Set. 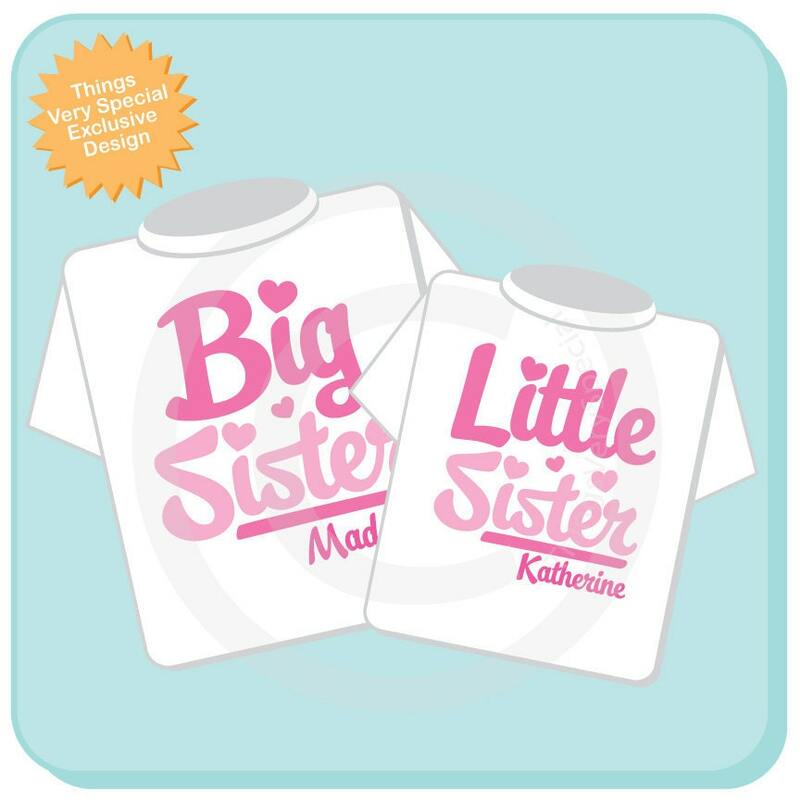 Super cute Personalized Big Sister tee shirt and Little Sister shirt or Onesie. This awesome script comes in Pink as shown. Inlove with the shirts, words aren't as bright of a pink as pictured but still a wonderful product! Very satisfied. Very speedy shipping. Darling! 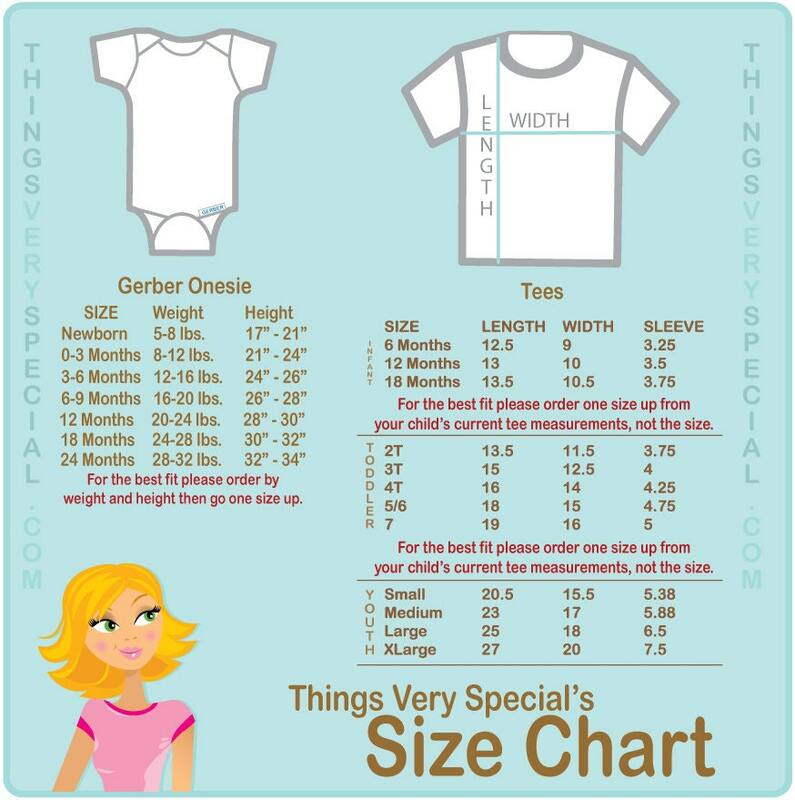 Can't wait for the arrival of baby girl #2!